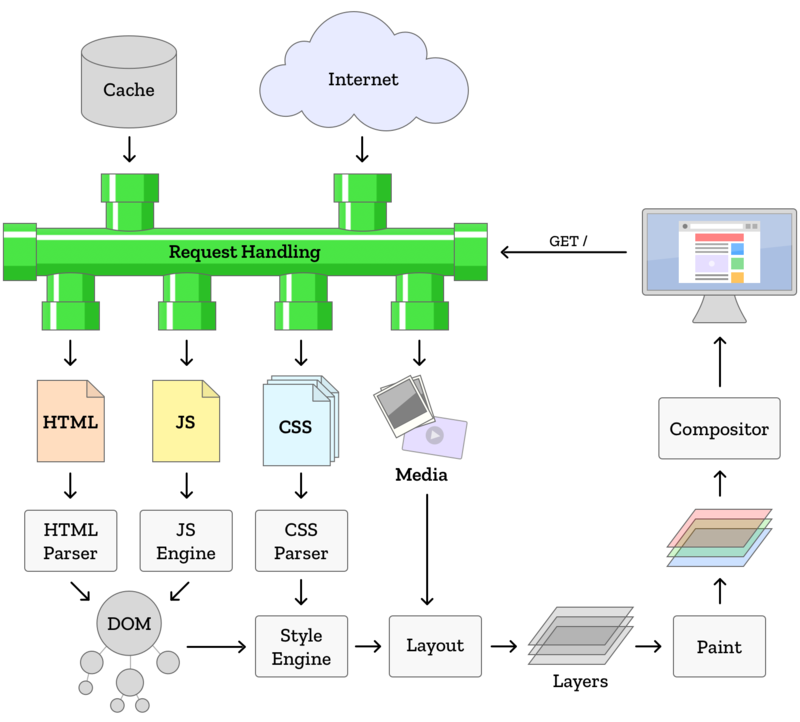 A web browser is a piece of software that loads remote files and displays them locally, allowing for user interaction. Quantum is the code name for an project we’ve undertaken at Mozilla to massively upgrade the Firefox browser engine. In this post, we’ll start from the beginning, by explaining the fundamental thing Quantum is changing and why you should care. Previous PostPrevious Rules are Arbitrary. Set Your Own Career Path.